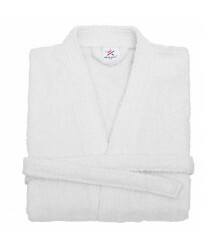 Our range of kimono terry towel bathrobes covers a huge choice of colours in sizes which you will find hard to find in the market especially colours like yellow or lime green. The range is extensive and ideal if you plan to get your logo embroidered onto. Product Information: This is a trendy Kimono bathrobe (In Terry towel fabric) style in BLACK colo.. 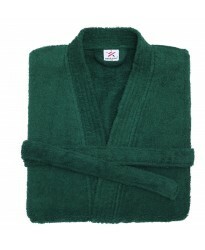 Product Information: This is a trendy Kimono bathrobe (In Terry towel fabric) style in Dark Green.. 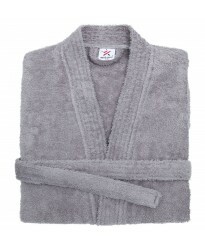 Product Information: This is a trendy and a lexuries Kimono bathrobe (In Terry towel fabric) styl.. 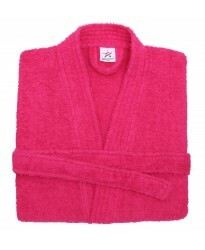 Product Information for Fuchsia robe: This is a famous and a lexuries Kimono bathrobe (.. Product Information for off white kimono robe: This is a perfect and a lexuries Kimono bathrobe (.. 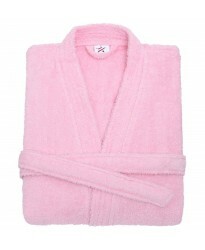 Product Information for light pink kimono robe: This is a famous and a lexuries Kimono .. 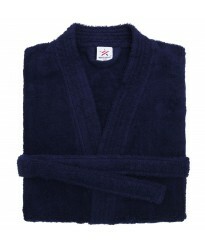 Product Information in navy kimono robe: This is a trending and a lexuries Kimono bathrobe (.. 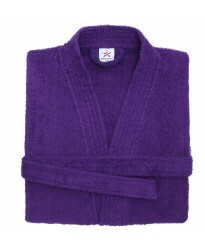 Product Information for purple kimono robe: This is a trendy Kimono bathrobe (In Terry towel fabr.. Product Information on red kimono robes: This is a perfect and a lexuries Kimono bathrobe (In Ter.. Product Information on royal blue kimono robes: This is a trendy Kimono bathrobe (In Terry towel .. 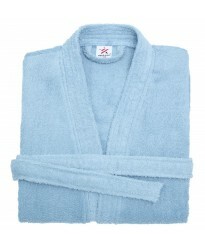 Product Information on sky blue kimono robes This is a trendy and a beatiful Kimono bat.. Product Information on white kimono robe: This is a trending and a eye catching Kimono bathr.. Product Information on bright yellow robe: This is a trendy Kimono bathrobe (In Terry towel fabri..